Whatever Happened to Facebook Credits? Facebook Credits was a virtual currency that enabled users to purchase items in games and non-gaming apps on the social media platform. Launched in May 2009, the concept went as far as creating an official subsidiary to handle payments to the site (Facebook Payments, Inc.). However, by June 2012 Facebook announced that they were discontinuing the money system and would convert it back to traditional currency. It was completely removed from the Facebook platform in September 2013. 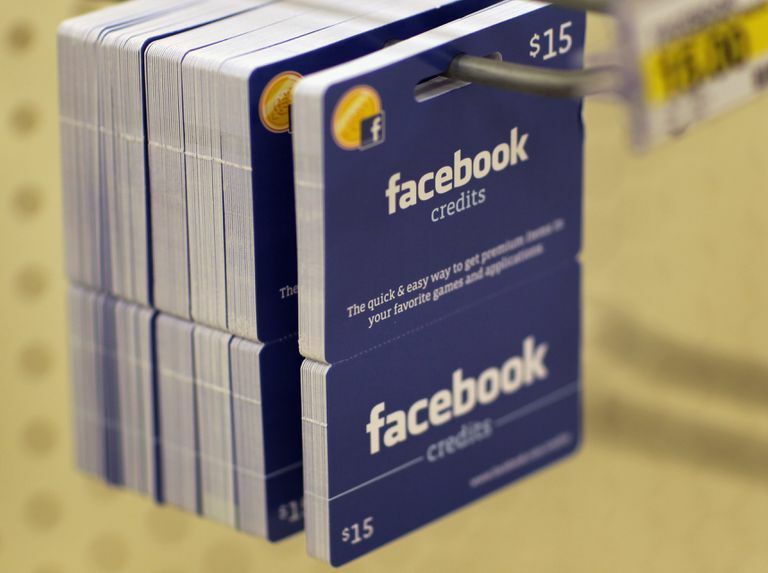 The Facebook payment system made it even easier for people to buy Facebook credits. When you purchased Facebook credits, you were actually buying a new form of currency that could be used anywhere on Facebook. Every time you bought Facebook credits, Facebook got paid, and every time you spent Facebook credits, the owner of the ​Facebook application you spent money on got paid as well. At the time, Facebook credits were Facebook's way of making money without resorting to ads or making Facebook users pay a fee to use Facebook. Traditionally, websites have made money by either charging a membership fee ​or by offering ads on their site. The Facebook payment system was intended to change that. Facebook is certainly not the first online application to use a payment system to earn money, though. Second Life had been doing it for years, making users pay for Linden dollars (the game's unit of trade) so they could buy items. What Did Facebook Credits Buy? For a good majority of users, playing a game to earn Facebook credits is fun in itself, but ultimately, spending money on those non-tangible credits didn't stand the test of time.